Modified on April 8, 2016 . This page contains shortcut links to all external sites referenced on this website. 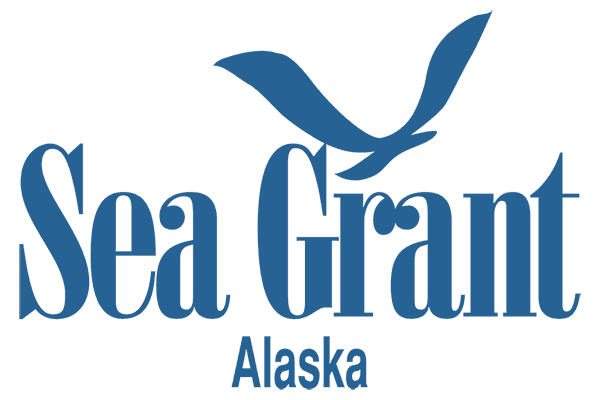 Alaska Sea Grant Program has a network of extension agents and specialists with offices in several coastal communities. Find faculty profiles and contact information on the Alaska Sea Grant directory page. For a single source listing of a wide variety of Alaska fishing business resources, check out Alaska Sea Grant's Business Resource Guide for Commercial Fishermen. From this pdf you can link directly to many websites and e-mail addresses.